The National Conference on Race and Ethnicity in Higher Education was held in San Francisco May 31 to June 4, and the final three days of the conference gave American River College staff and faculty a voice through workshops and panels. June 2, the conference hosted more than 50 workshops, panels and events, including a keynote speech from documentary photographer Matika Wilbur and a concert. 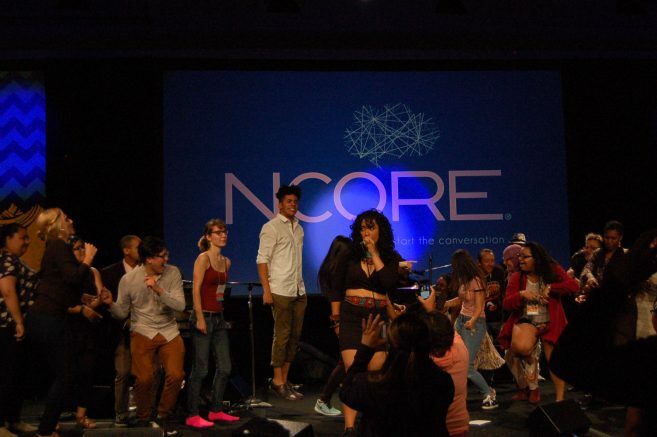 Thursday night brought many young NCORE attendees to the conference’s biggest ballroom for a concert by “RAPtivist” Aisha Fukushima, who spoke on the previous day’s panel with ARC students and faculty. 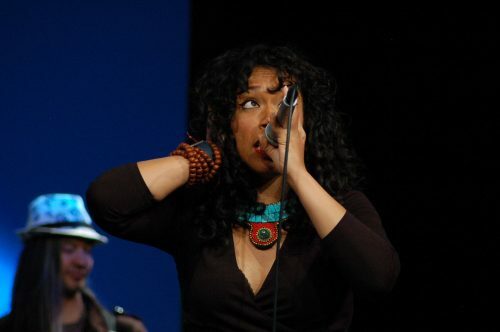 Fukushima’s concert featured music from both of her albums as well as guest musicians who came to the stage to sing, rap and freestyle. Fukushima’s music focused on social justice issues (she performed a song she wrote to help raise money for the Flint, Michigan water crisis) as well as self-confidence and self-love. 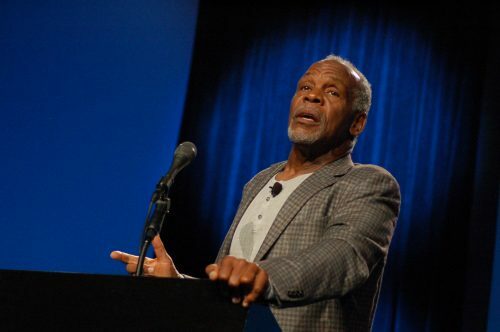 The centerpiece of the conference on Friday, June 3, was actor and humanitarian Danny Glover’s keynote speech. Glover warned to “beware of deradicalization” and said that race issues need to be intersectional and look at issues like class and gender as well. The fourth day of the conference also hosted a discussion session on student equity in the California community college system, which featured Chao and ARC’s Vice President of student services, Lisa Aguilara Lawrenson, along with staff representatives from De Anza College and the California Community Colleges Chancellor’s office. The session presented ways to use student equity funds, granted by the state of California to the community college system, to promote accessibility, equity and student success. Saturday, the final day of NCORE, hosted the last series of workshops and panels and the conference’s final keynote speech. ARC’s dean of student development, Manuel Perez, hosted a workshop Saturday morning with Olivia Munoz, a doctoral student of international and multicultural education at the University of San Francisco. The workshop focused on the role of “familia,” or the concept of families had and built by Latino and Latina students and educators, on education. The conference’s final keynote speech was given by author and religious scholar Reza Aslan. Be the first to comment on "Last days of conference on race bring music, faculty voice"